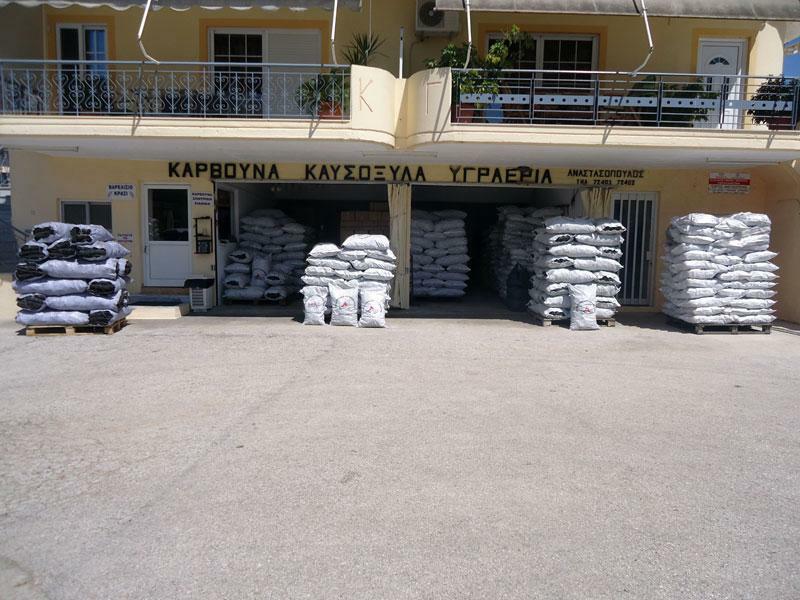 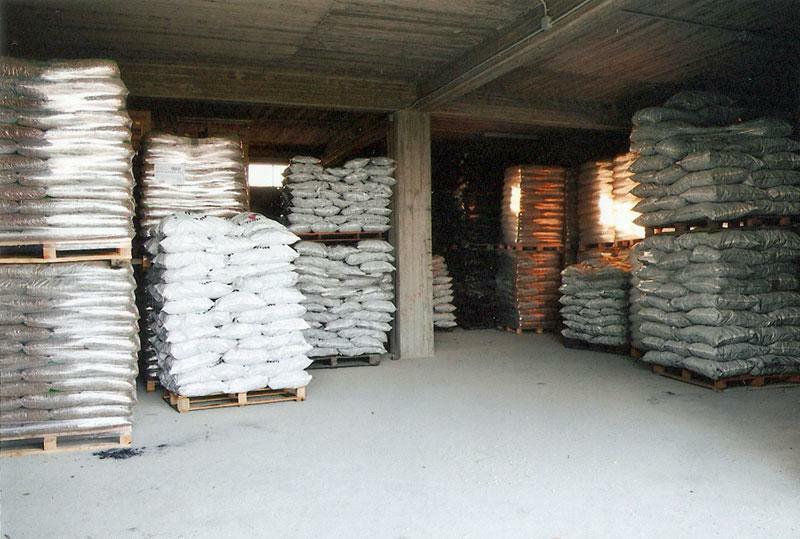 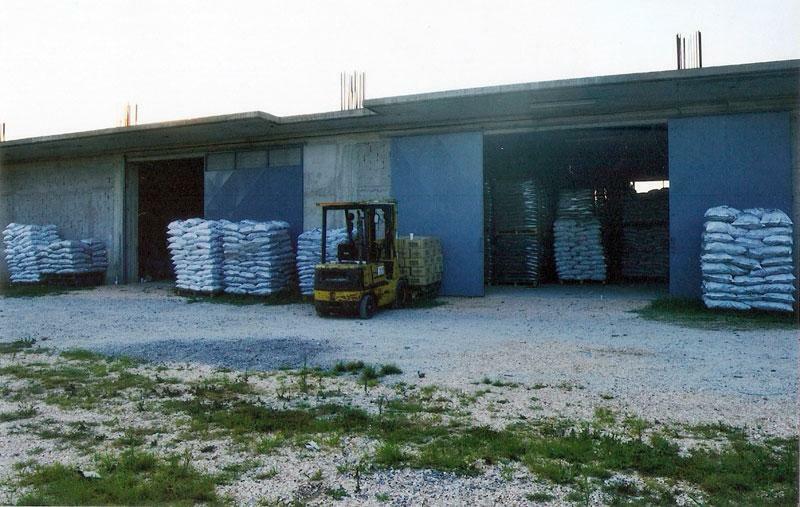 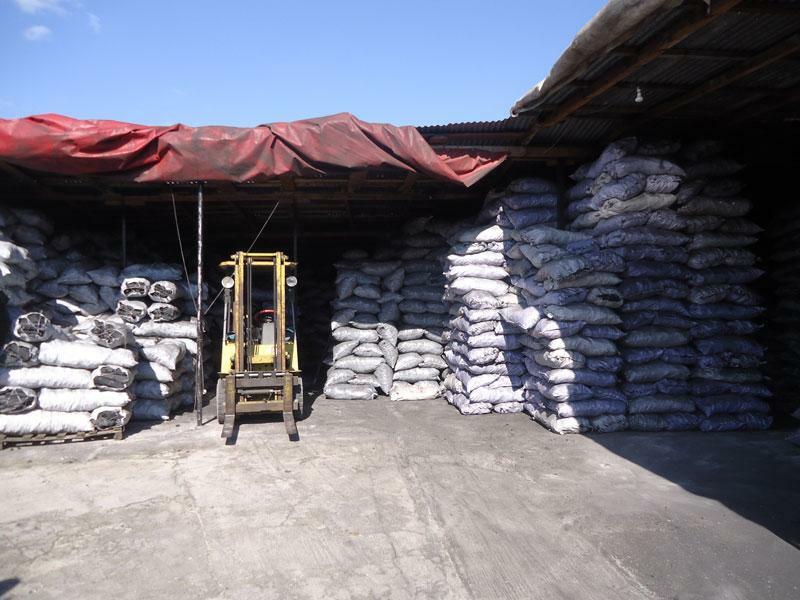 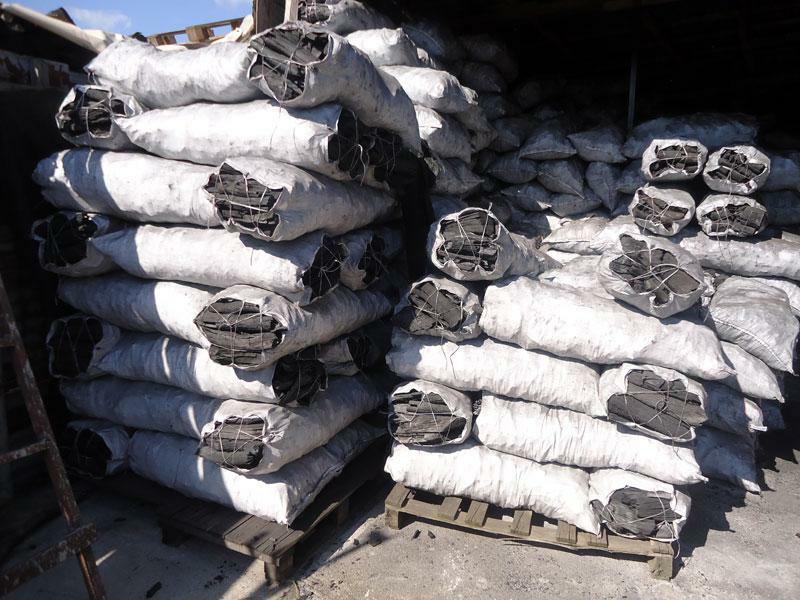 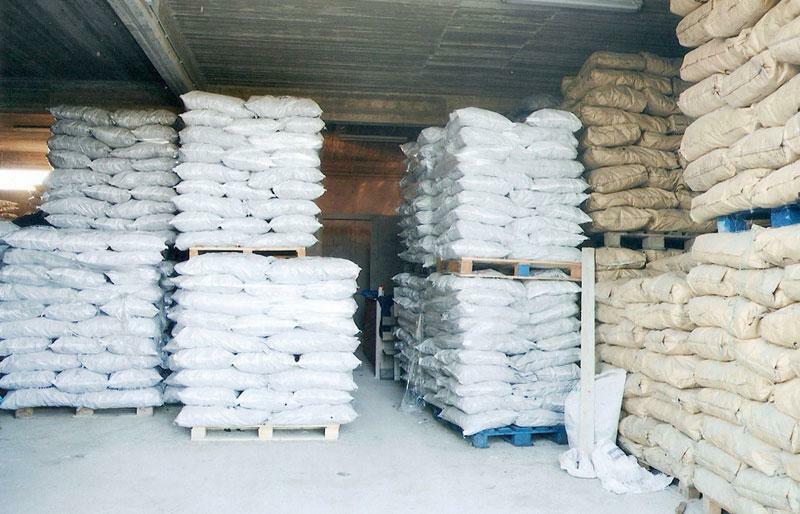 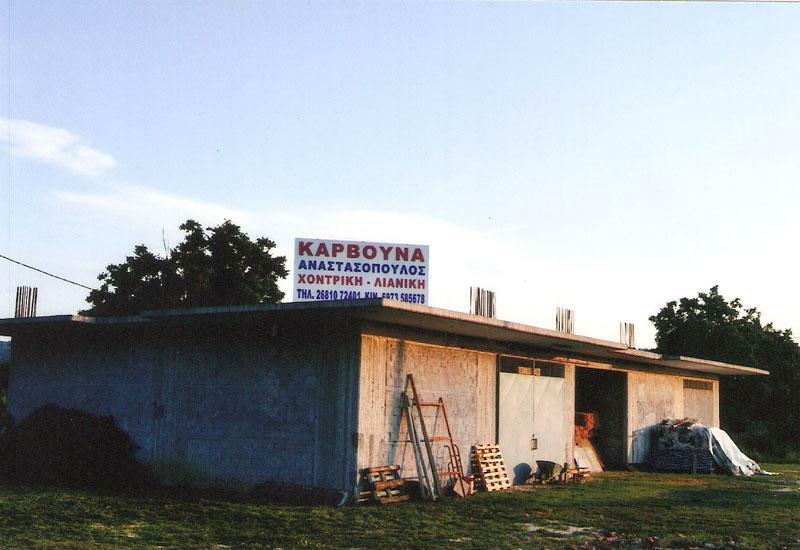 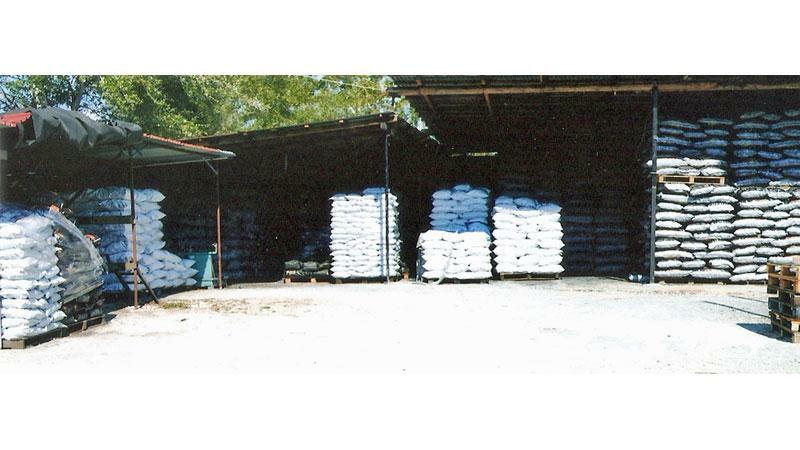 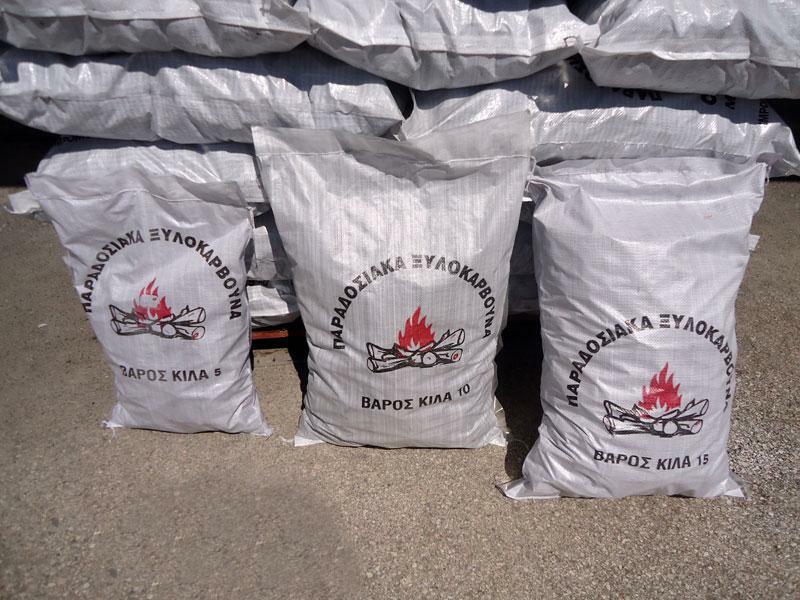 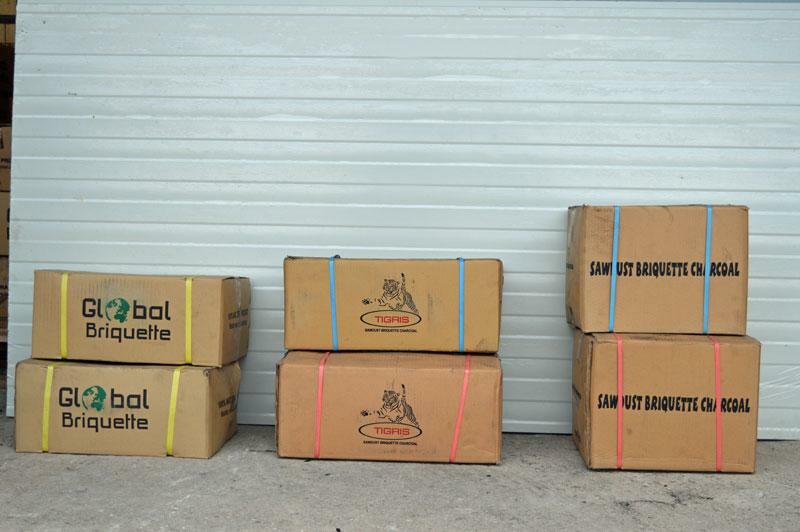 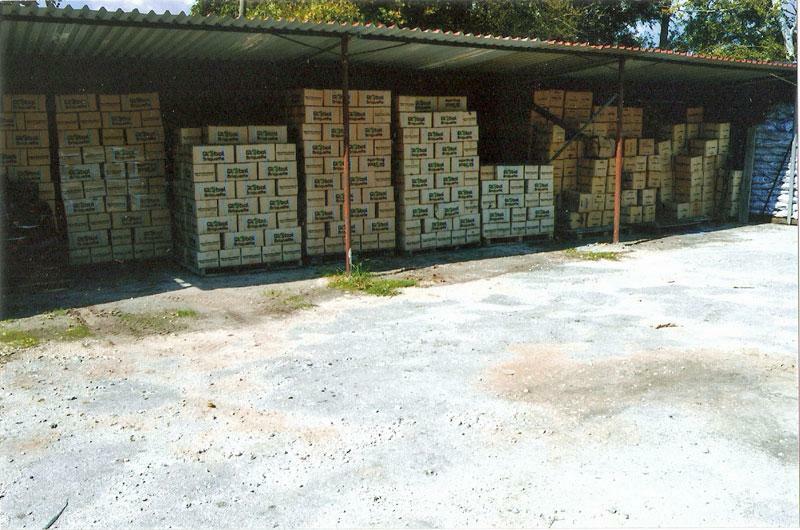 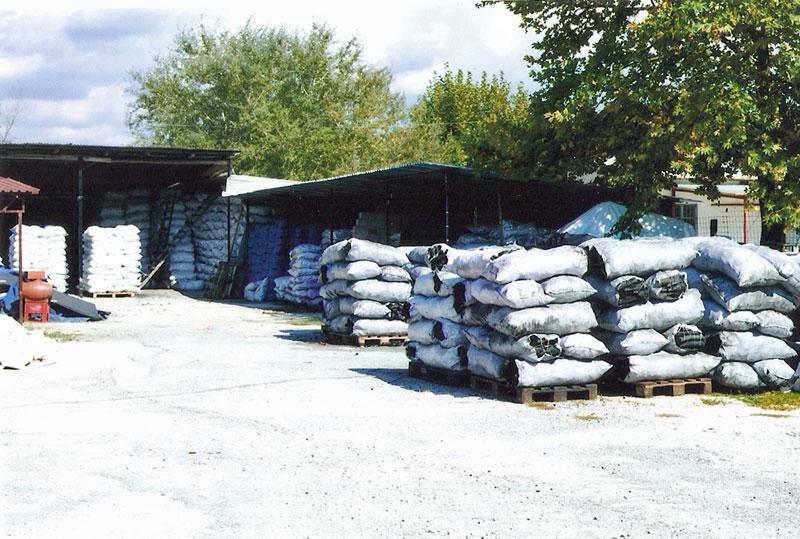 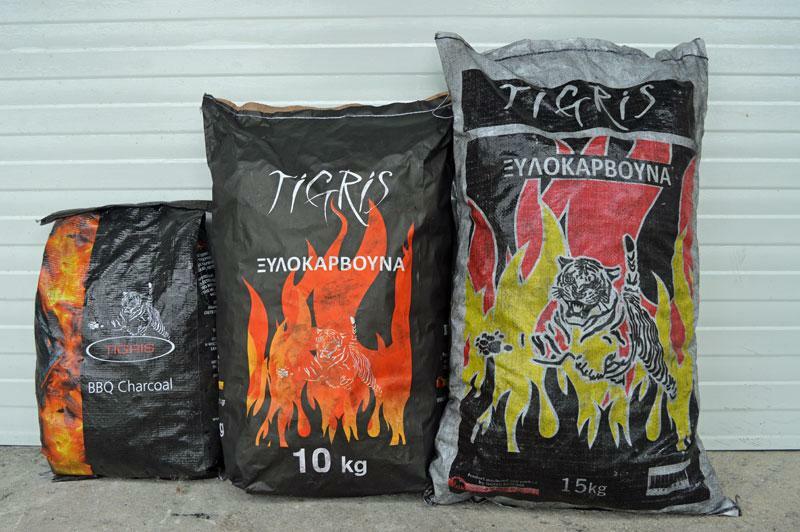 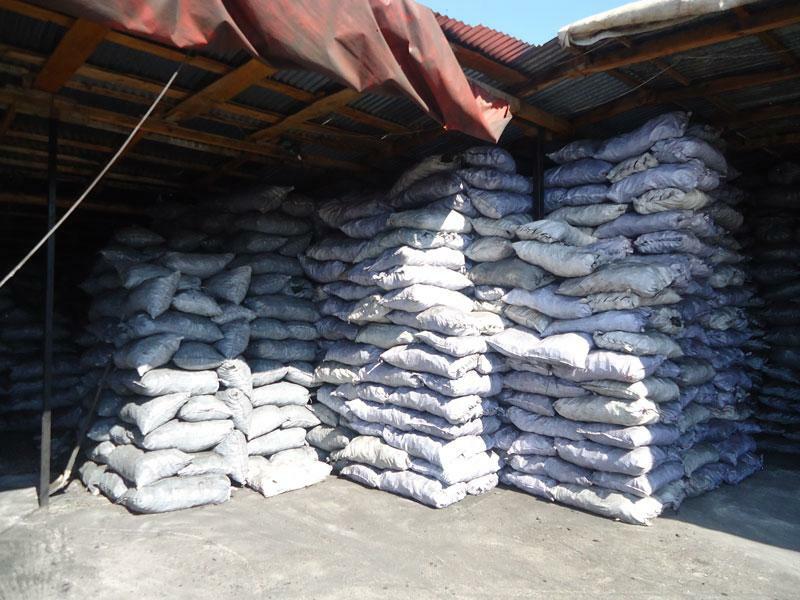 With 20 years of experience in the business Anastasopoulos, we can offer you high quality of charcoal, Greek yew from local and imported from Argentina and Cuba, as well as briquettes in wholesale and retail prices. 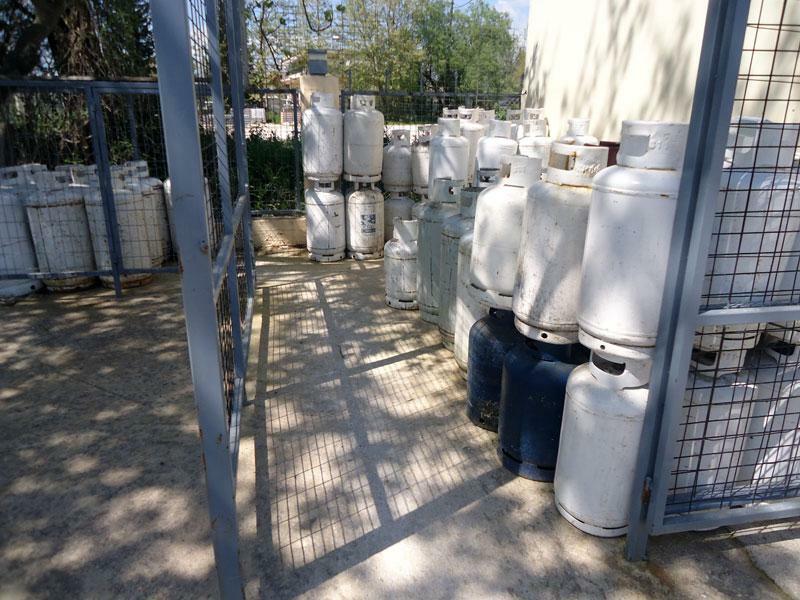 We also have gas bottles and propane and bulk wine barrel from Corinthia. 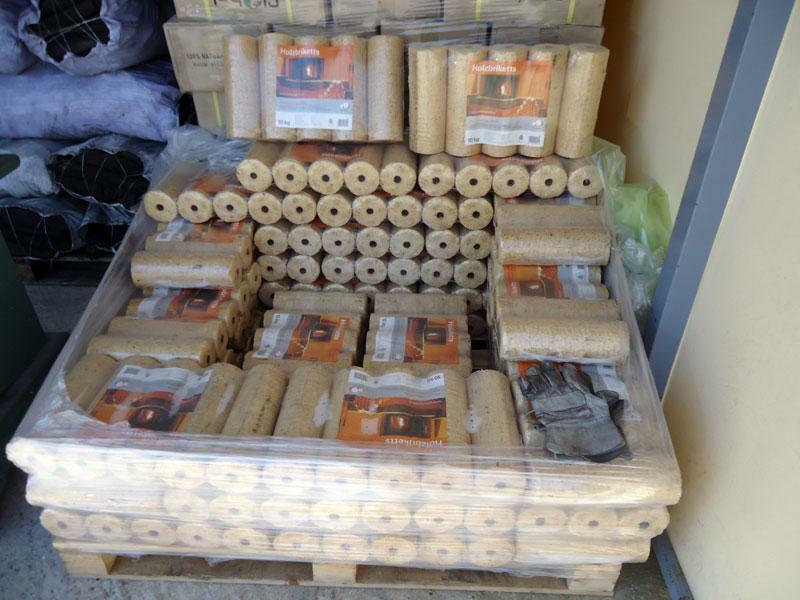 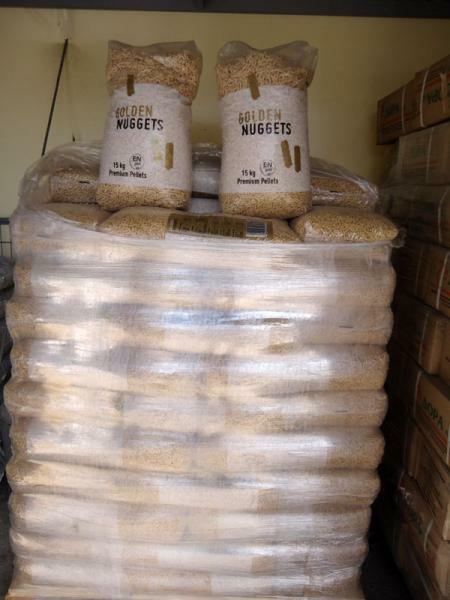 We can supply shops, supermarkets and restaurants. 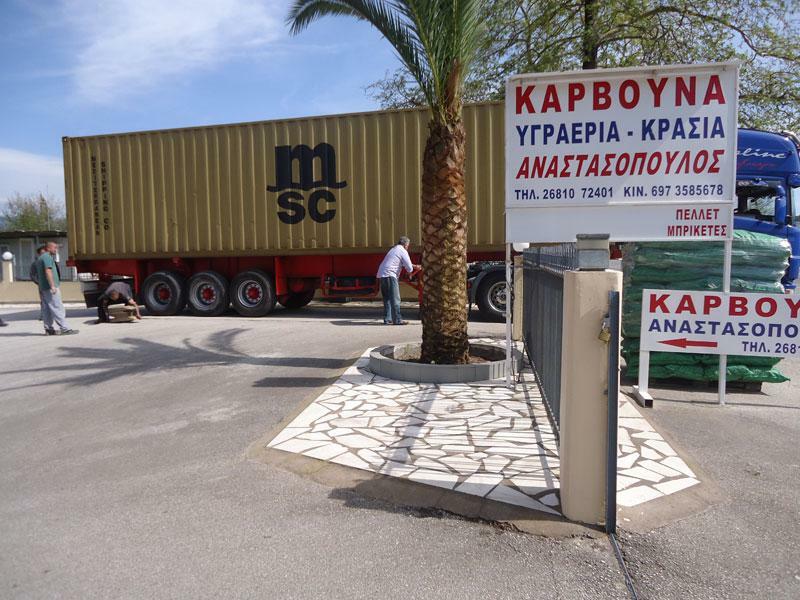 The transfer is done at your own our cars.